A solo practitioner with qualified support staff, David is highly accessible to clients. All clients are provided David’s mobile telephone number for emergency 24 hour contact. 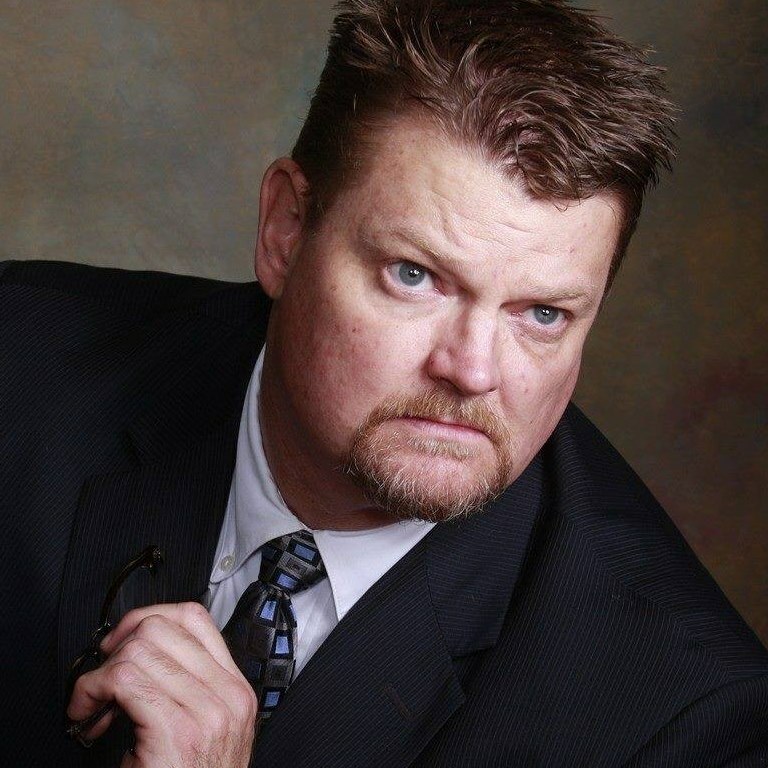 David desires to personally meet with every client regarding the merits of their legal matter. 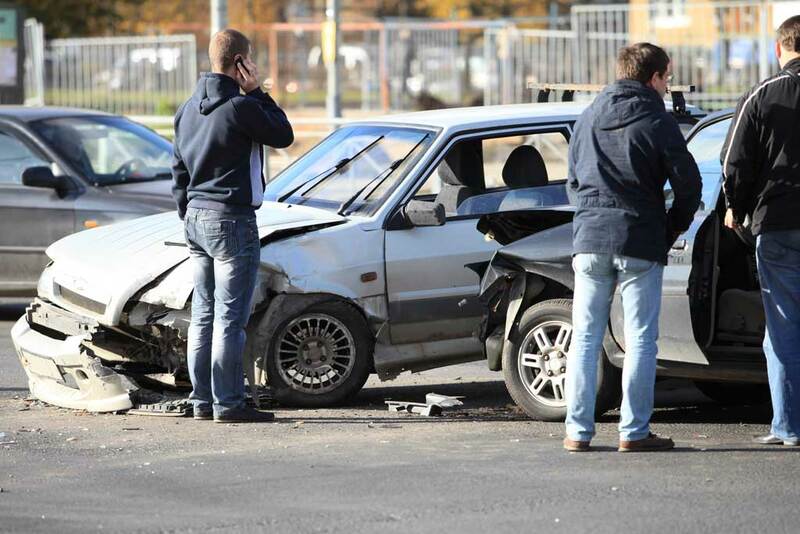 You deserve full and fair compensation for your auto accident claim so you can focus on getting the medical care you need and moving forward with your life. 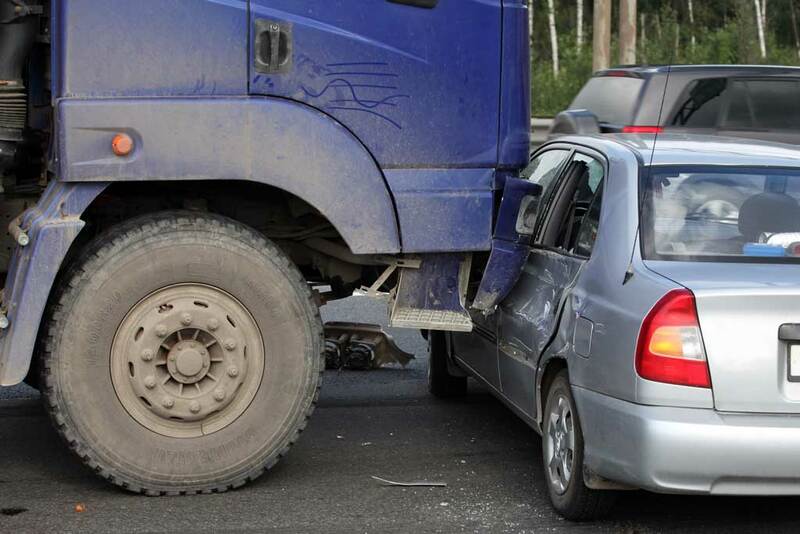 Truck Accidents can be among the most serious and deadly types of personal injury cases. Trucking companies provide services that come with high risk of causing or being involved in an accident. 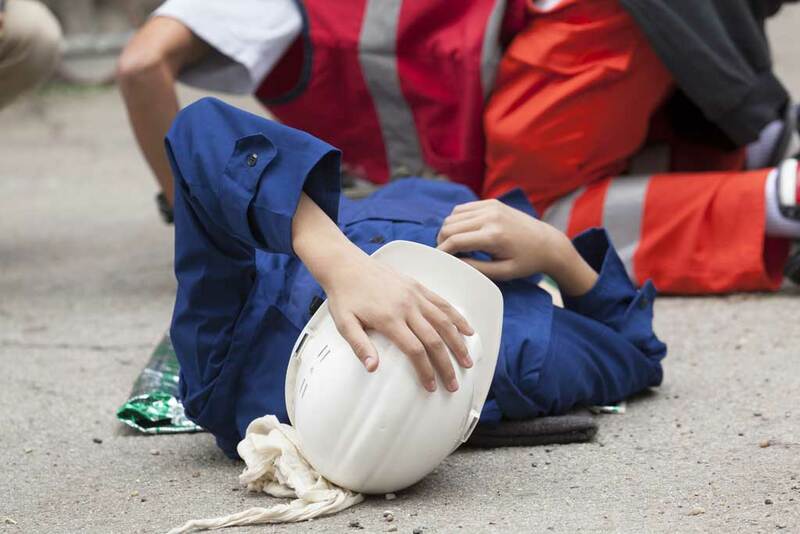 An accident on the job often leads to lost wages, medical bills, and other financial issues you may need to deal with, even after you get back to work. Manufacturers are responsible for the safety of their products. 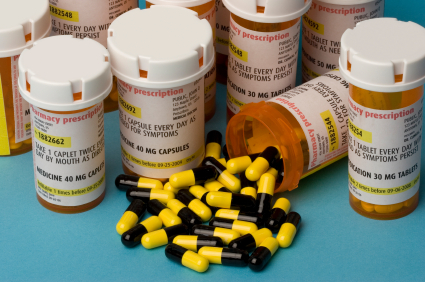 When these products cause injury to consumers, manufacturers can and should be held accountable. 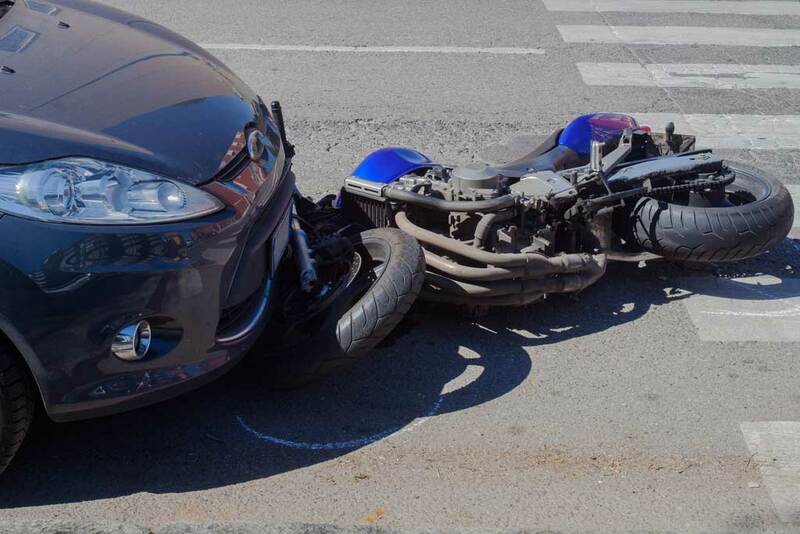 Because of size differences between the vehicles, motorcycle accidents can result in serious head injury, paralysis, catastrophic injuries or death. When the careless or negligent acts, or failure to act result in death, the surviving family members must somehow pick up the pieces. 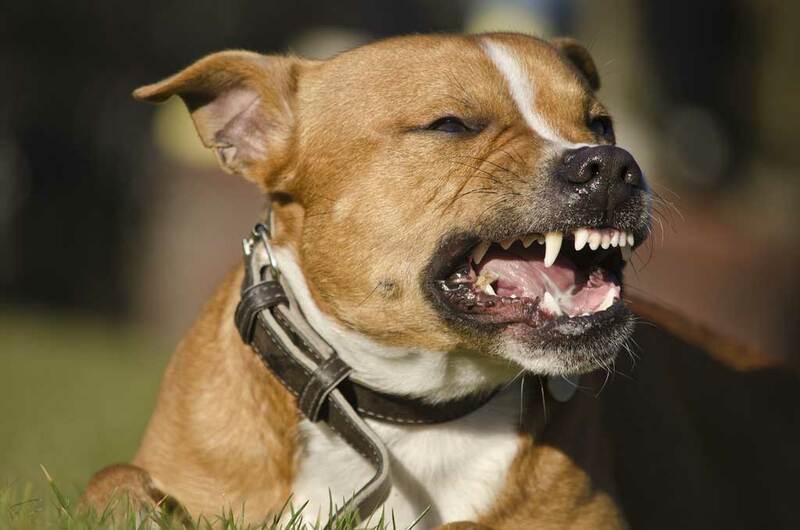 Just as property owners are responsible for keeping their properties safe for visitors, dog owners are responsible for their dogs’ actions. Sometimes falls have very serious consequences resulting in back injuries, neck injuries, broken arms or legs, injured shoulders, or various other injuries. If you have been charged with a crime or are under investigation, you face potentially serious consequences that can permanently affect every aspect of your life, not the least of which is the loss of your freedom. Choosing an attorney to handle your needs is a very important decision that you need to consider carefully. A solo practitioner with qualified support staff, David E. Williams, II is highly accessible to clients. All clients are provided Mr. Williams’ mobile telephone number for emergency 24 hour contact. 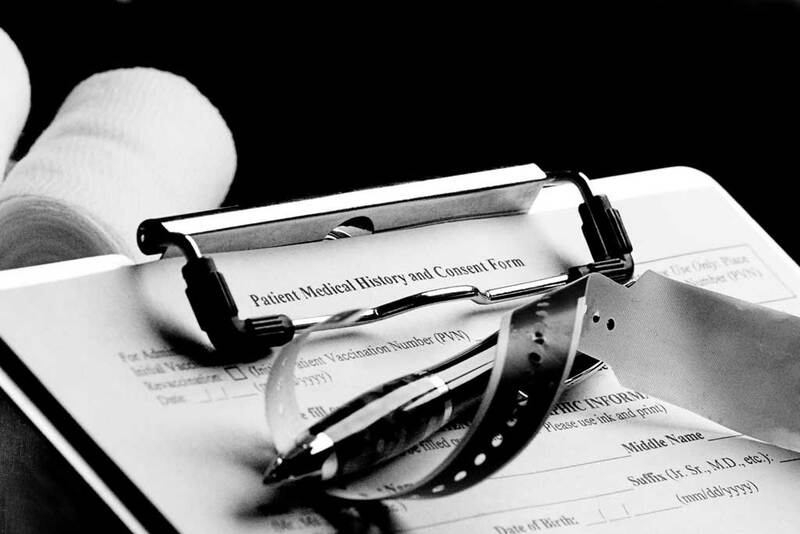 You will personally interview with the attorney as opposed to support staff regarding the merits of your legal matter. Grand Prairie High School 1983. University of Texas at Arlington 1989. © 2017 The Law Office of David E. Williams, II, P.L.L.C.